Emergency plumbing, blocked toilet, sewer backup? Get a plumber 24/7! 24 Rörjour offers emergency plumbing 24 hours a day, 7 days a week! Have a sewer backup, burst pipes or a blocked toilet emergency? Call 08 – 24 24 20 ! Emergency plumbing can be needed at any time. Whether you’re experiencing a sewer backup, frozen and burst pipes or a blocked toilet, 24 Rörjour’s emergency services team will answer when you call. We are ready to get to you as quickly as possible to make the emergency repairs you need to minimize water damage to your home and property. Our goal is to be at your home within an hour when it is a emergency. 24 Rörjour is a Swedish plumber company and a part of Bad & Värme, which is a chain of licensed plumbing companies with over 80 stores throughout Sweden. We work with heat pumps, water heaters, toilets, sewers and other plumbing projects. We are licensed plumbing professionals and our service vehicles are well-equipped and ready to go 24 hours a day. Do not hesitate to call us when you need a plumber! 08 – 24 24 20 ! . Providing total customer service and total peace of mind is our promise and that’s what we deliver with our emergency plumbing service, any time of the night or day, whatever the weather. 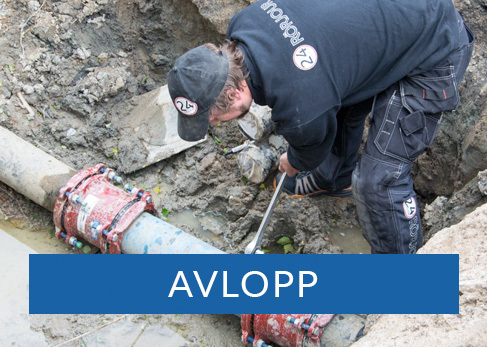 Our plumbers carry out all types of plumbing assignments, both planned installations and emergency plumbing in Stockholm and Uppsala län. 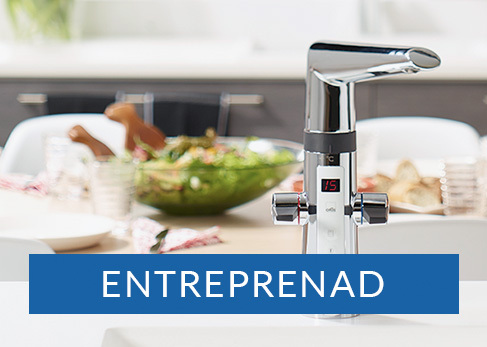 24 Rörjour offers emergency plumbing by licensed plumbers, 24 hours a day, every day of the year. 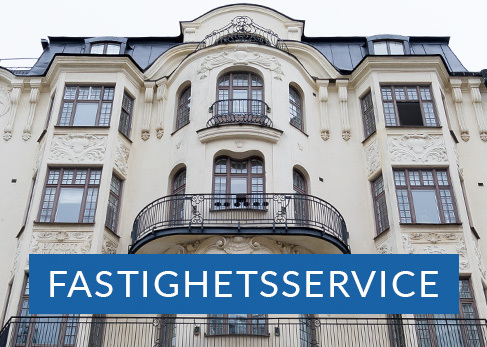 We work in Stockholm and Uppsala län and our office is located in Sollentuna. 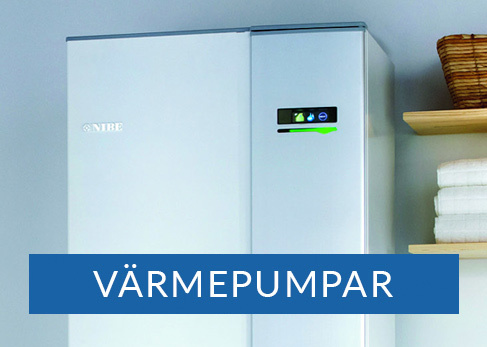 24 Rörjour is part of Bad & Värme which is a chain of licensed plumbing companies with over 80 stores around Sweden. We work with heat pumps, water heaters, toilets, sewers and other plumbing projects. We have a wide plumbing competence and very well-equipped service vehicles ready 24 hours a day. 24 Rör Jour är en heltäckande VVS-firma i Stockholm och Uppsala som utför alla typer av VVS-uppdrag. Både planerade installationer, underhåll och akuta åtgärder med VVS jour dygnet runt alla dagar i veckan. 24 Rör Jour är ett heltäckande VVS-företag med ca 15 medarbetare. Vårt arbetsområde är Stockholms län, vi utgår från Sollentuna, där vi har vårt kontor.